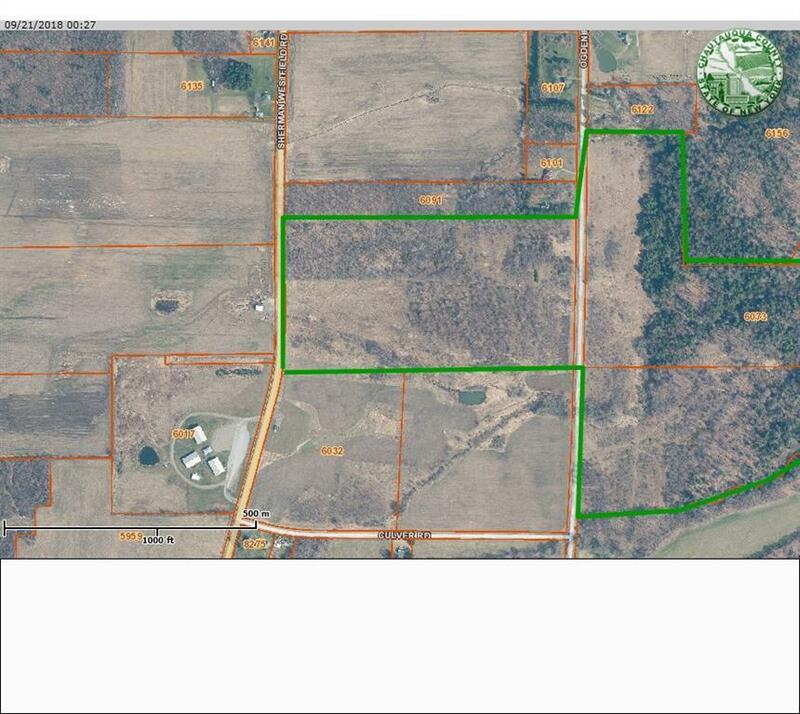 126 Acres of great hunting land on Ogden near the Fish and Game Club and Crossroads. Abandoned agricultural land and forested lot with a stream running through it. Several fruit tress. Parcels are 243.00-1-31 and 243.00-1-23. Sale does not include gas rights on well. There are remains of an abandoned home on the property. Directions To Property: Take Westfield-Sherman Road To Culver. Take Left On Ogden.